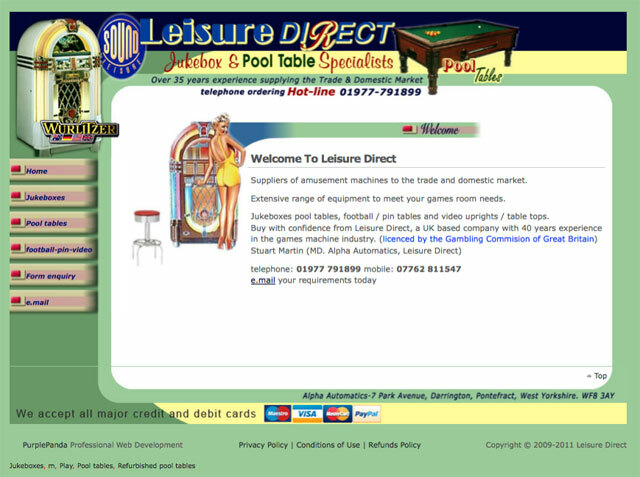 We were asked to take Leisure directs existing website and create a system that allowed them to update/ input and create new pages and products. WordPress was used creating new graphics for the layout where needed and using existing graphics where possible. The CSS and the theme had to be coded form scratch using their existing website as a guide. 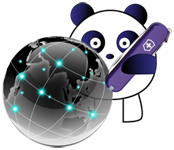 We enhanced the SEO visibility in search engines and page rank which reduced the amount needed to be spent on CPC campaigns. Currently leisure direct receives 91% of the traffic via Organic non paid for visitors before the SEO work we carried out 15% of all visitors where paid for.